Accommodating up to 60 people for seated dining or 70 people for mix & mingle events, the space is ideal for those that like to dine separately from the main restaurant, but at the same time not feel completely shut out of it. Affordable minimum spends are available on request, reflecting specific date, time, number or people, and requirements. A variety of Set Menus is available, with prices starting from £14.95 per head for two courses. 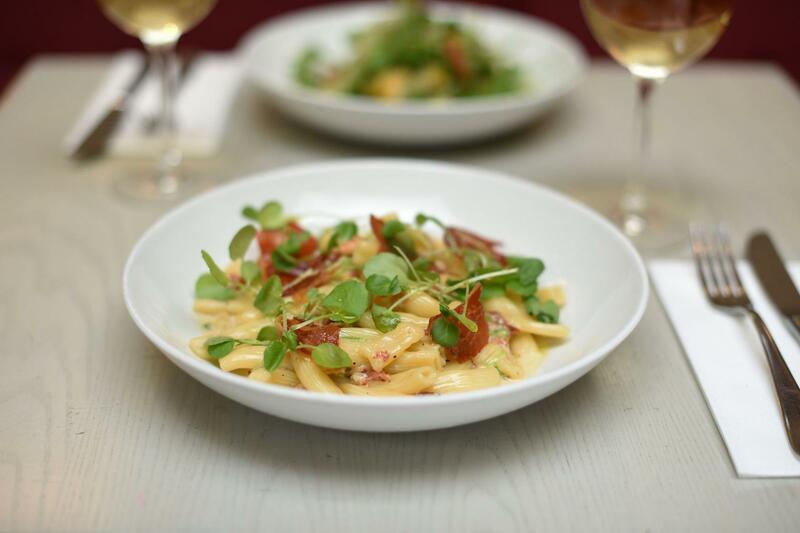 Strada Royal Festival Hall is a contemporary Italian restaurant serving simple, freshly prepared dishes using the finest and freshest ingredients, served by well trained, knowledgeable and passionate staff in contemporary, well maintained environment where the guest is at the centre of everything. It offers versatile ground floor semi-private event space for dining or celebratory parties. Accommodating up to 60 people for seated dining or 70 people for mix & mingle events, the space is ideal for those that like to dine separately from the main restaurant, but at the same time not feel completely shut out of it. The entire venue can be hired exclusively for up to 210 people for seated dining, or up to 260 people for standing receptions and networking events. 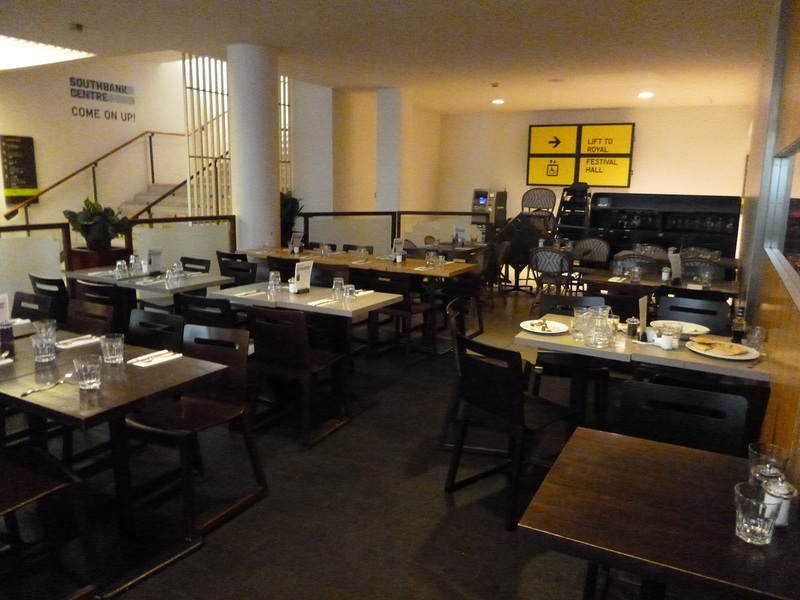 The restaurant is located Thames side in front of the South Bank Centre, just a stones throw away from Waterloo Station.